My goal is to help you and your team be more productive, collaborative and have fun co-creating and acting on your ideas. The essence of graphic facilitation is simple, especially when your ideas are complex. 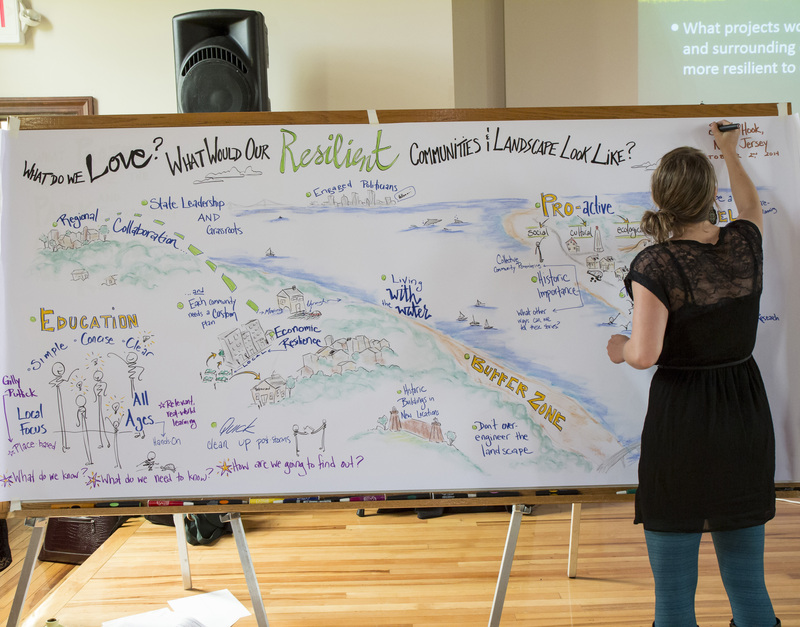 Through keen listening, I capture and synthesize your ideas using hand drawn images and words, large-scale, in real time. 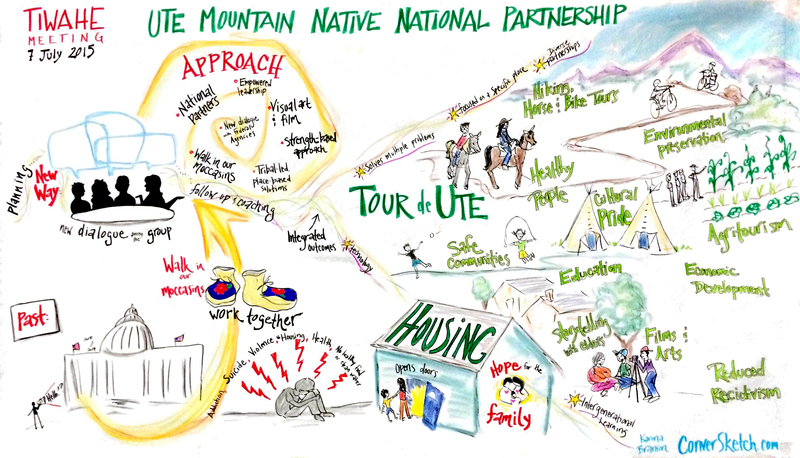 This visual map of the conversation is bursting with information which can easily be seen, remembered and shared by the group during and after the event. Side effects may include innovative thinking, trust, long-term commitment, action, laughter, positive energy and a deep sense of satisfaction after a day of rewarding work. I provide live graphic recording, facilitation, explainer videos, strategic illustration and Creative Visual Coaching services for my amazing clients. 2015: Where Do My Tuition Dollars Go? Video of 2015: Where Do My Tuition Dollars Go?